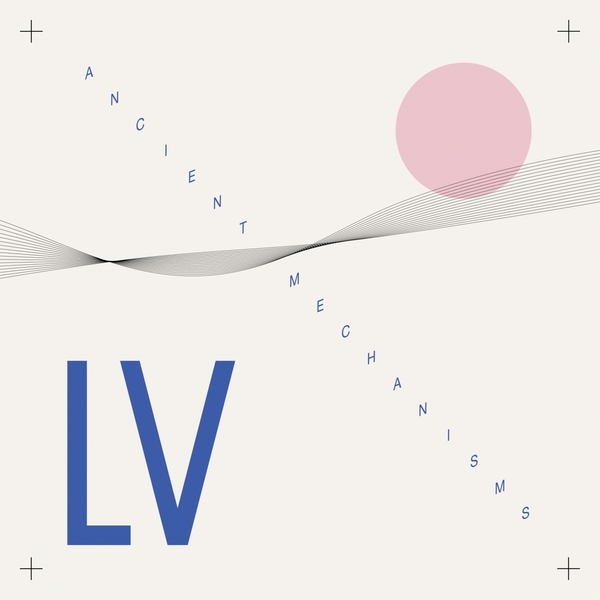 "‘Ancient Mechanisms’ is the fourth album by globetrotting London production duo LV. It traces a train of thought that was sparked by a live session with Tigran Hamasyan back in 2012: two and a half years down the line and a trip to Belgium later, the finished record is as much about the workings of musical artefacts as it is about putting the virtuoso pianist into new contexts. The duo, made up of Simon Williams and Will Horrocks, found the insides and mechanisms (hint) of the instruments they were working with to be of increasing interest as the project developed. They found a discarded, portable piano in the former’s new flat and spent hours painstakingly recording its notes, creaks and noises. This left them in possession of a MIDI keyboard that sounded like something from “a bar in a wild west movie” and featured heavily on the album. ‘Ruiselede’ makes reference to the town whose piano museum in which they were able to record Hamasyan playing on its collection of antique grand pianos. The exploration of what lay inside the instruments in front of them is the thread holding this unique record together: strands ranging from foreign surroundings to the darker corners of London’s club lineage are channelled into exploring that idea. There are field recordings of Belgium’s streets along with snare hits in ‘Transition’ that nod to the studio where a nascent dubstep’s sparse aesthetic was born. As an album, it draws together disparate interests in a way that feels compellingly coherent."